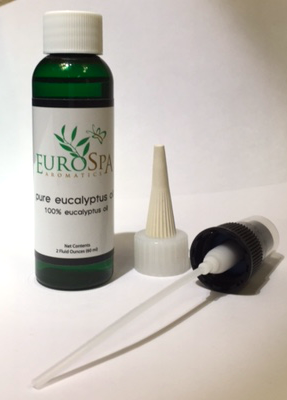 Eurospa Eucalyptus Oil Uses: The Unbelievable Healing Health Benefits of Eucalyptus! The Unbelievable Healing Health Benefits of Eucalyptus! Prevention and care is the secret to true long health. Knowing the tools for prevention and care is true power over your health. We've understood this for quite some time and are proud to pass on what we've learned to you. We know there are many powerfully healing plants and natural remedies out there, but are most fascinated by Eucalyptus. It's why we've formed our whole company around it. Why? 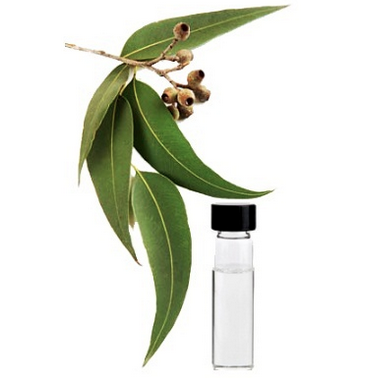 Eucalyptus is one of the top plants whose oil supports the immune system and health so effectively. Eucalyptus is refreshing, stimulating and a powerful long lasting oil with a very well-known aroma, right up there with the more common essential oils, such as lavender, rose and mint. Eucalyptus is a must-have for every family medicine cabinet, due to it's anti-bacterial and anti-viral healing potency. Stimulates oxygen uptake in our cell tissues and increases circulation. Increased oxygenation in the lungs promotes the cleansing and repair function of red blood cells. Eucalyptus is an excellent blood cleanser! Diffuse aromatically or use in a dilution of coconut or jojoba oil on the chest and upper back to treat bronchial problems. It's a great expectorant and cough suppressant. Eucalyptus eases inflammation of the nasal mucous membranes, as well as nasal congestion. Eucalyptus helps to relieve fevers. Useful in cool compresses; apply to the forehead, back of neck, over the kidneys and pelvic region. Only a small amount is needed otherwise may produce a chilling effect. Eucalyptus is a traditional remedy for sinusitis, bronchitis, asthma, strep throat, colds and flu, hay fever, catarrh, coughs, sinus headache and tension headaches due to congestion. As you can see, the benefits just go on and on. Due to it's antibacterial and antimicrobial nature, Eucalyptus oil is something every home's medicine cabinet should hold. 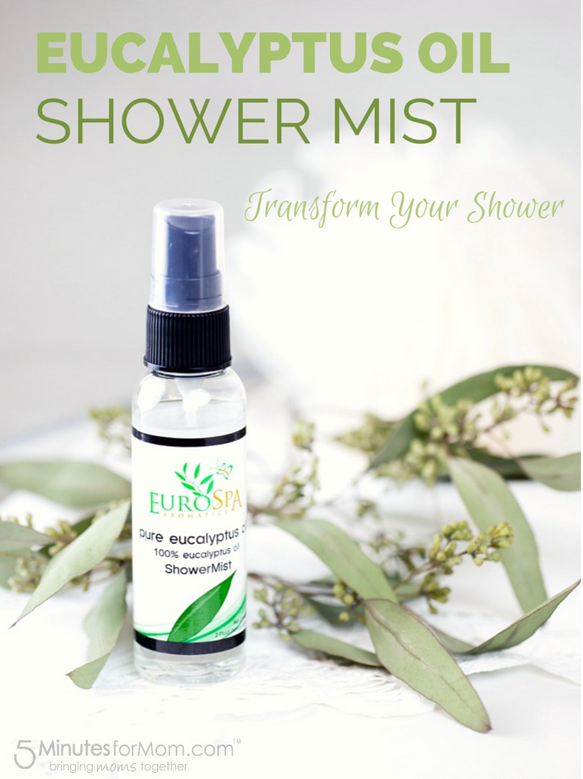 That's why we've formulated the strongest, most pure Eucalyptus oil shower spray on the market. Not only can it be sprayed into shower steam for a home spa style of medicinal use, but can also be used to disinfect rooms and surfaces! 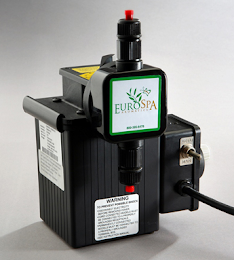 At Eurospa, we are proud of the quality we produce and promise to always only deliver the best to your family and home. Get a bottle for yourself and start experiencing the benefits of eucalyptus oil today!